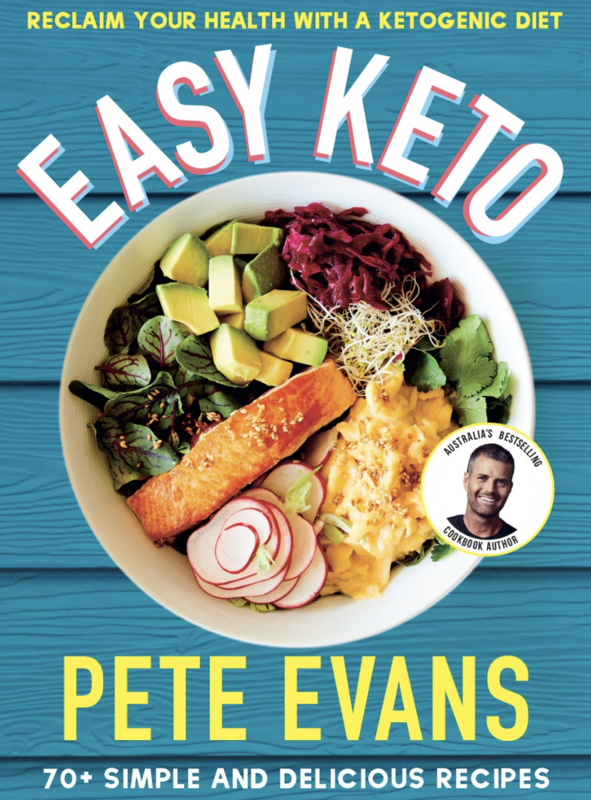 In his latest book, Pete Evans simplifies going keto, giving you all the tools you need to transform your health for good. The ketogenic diet – a low-carb, high-fat way of eating – is a powerful way to transform your health, lose weight and find relief from common health problems. These recipes are quick, easy to make and full of bright, fresh flavours. Try Mexican meatballs with crispy onions, pan-fried snapper fillets with broccomole, crackling chicken with cucumber and carrot salad, braised lamb shoulder with parsnip mash, and choc–mint slice.